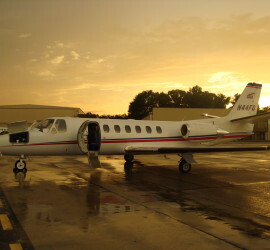 Experienced, professional team to assist you acquire or sell your aircraft. 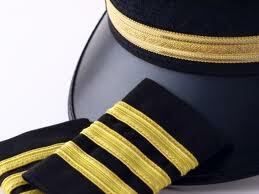 Competitive and customer oriented insurance services for all your aviation needs. 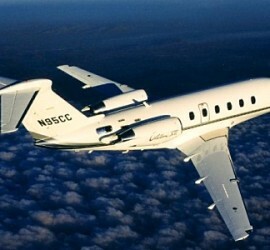 Professional pilot services for every mission.